Did you ever play computer games as a kid? Is there a game you remember that you always used to play? Would you like to play it again? If you owned a spectrum in the 80s or 90s then this is the site for you. This site has a listing of spectrum games through the golden years from 1982 to the mid 90s. What’s great about this site? Well if the errrr-eek sound of a loading spectrum game cassette holds a lot of nostalgia for you I’m afraid this site has got rid of that. However, if you get misty eyed at the mention of Manic miner or Elite then both these games and more can be played online and for free. Get playing now! Remember those clunky cartridges you had to shove in the machine at the top? Well, whether it was the Atari arcade games or one of the home cartridge games that you used to play then one of these sites is for you. Do you remember staring at awe at the amazing graphics? Well goggle no more if you’ve played any game from this decade. I only knew one kid with a commodore 64 at school which may say something about the PC system or not. Nevertheless, I got the impression that Commodore owners were very much a minority. No doubt this debate is continued by our young learners with the xbox versus playstation debate. What’s the commodore equivalent then? If you had this system or would just like to see what all this fuss is about then play one of their games and get misty eyed with ‘paperboy’ or ‘ghosts and goblins’. Apple design has certainly got sexier over the years. Anyone remember this little number? Possibly not but for those of you that do then why not play a few of their old timey games on the virtual apple site. Can anyone spot the similarities between this (picture on the right) and the new ipods and ipads? I don’t! Maybe you spent a lot of your misspent childhood playing or hanging around game arcades. I know john Connor in Terminator II did. Maybe you played Missile Command or After Burner like he did in the film. If you didn’t and another title was the joystick/roller ball of your choice then check out this 80s arcade game site – it lets you play your favourite 80s arcade game. Over 20 years old now and superceeded by a whole generation of different handheld gaming platforms. Still, at one time you may have been that kid on the bus/train/ waiting room/ playground (delete as appropriate) and may want to see some of those Gameboy games again. You may have to configure the keys before you ‘Load ROM’ (the game you want) but I’m sure it’ll be worth that little inconvenience. What would your learners think of you playing these games? What would they think of the games themselves? How do they differ to games nowadays? What do they think of the look of the hardware itself? Can they name 6 differences between the consoles and games of then and now? How have the specifications changed? How has gaming changed for them over the years? Xtranormal is a text to speech movie maker that’s free and easy to join. It might be a bit heavy to run but it’s a definite hit with learners. On the right here you can see a screen shot of the movie maker editor. The instructions are at the top followed by the set, actor, sound and story folders. The story folder is where all language production begins. Simply click on an actor and start writing what you want them to say in the text box. Once you’ve finished switch to the next actor. Change the camera angle during shots. Get the actors to perform actions. Get the actors to point to objects. Get the actors to make some facial expressions. At any time you can hear how Xtranormal converts the text that has been written to speech. It may not be the most authentic sounding speech but it serves the purpose. The free account is more limited than the options open to those that pay but the free account does offer a good range of sets, actors, sounds and stories. If you did decide to go pro and get the better upgraded options then its worth bearing in mind that learners on multiple computers can access, work and save on a single account – at least they can on the free one. Why not watch an example of two actors discussing how an Xtranormal movie can be used with a class. That way you can judge for yourself if you think its worth turning your language learners into movie makers. Level: I’ve used this site with language learners as young as 8 to adults. You just have to make sure the activity task is appropriate and to their level. Language focus: The first time I use this with learners I generally just let them get on with it. As I monitor I’ll help on correction, input language and ask them about the direction they are moving in. Then, in later classes I like to return and get learners to open their movie projects and expand on the text using recent language we’ve covered in class. This generally means the final product contains a range and complexity of language that they can be proud of. If learners feel inspired enough to start a new project this is also fine but I always encourage them to review some of the language we’ve done over the course and encourage them to recycle it. Have fun and maybe see your language learners at the oscars one day. Let them see the titles of the game and ask them if they know the game. If they do if they know the music. If they don’t know the game I ask them to predict what the music might sound like. Don’t let them see the titles and simply play the music following the instructions below. Brainstorm the titles to a few video games on to the board. Ask the following questions about each game and elicit some sentences using relative clauses. When is it? Where is it? Who is it about? Put learners in pairs and tell them they are going to listen to some music from a video game. After they hear each piece of music they should write three sentences about what they think the video game is about. You can get them either to number the sentences in order or ask them to write them out of sequence on a piece of paper. Tell them not to worry if they don’t know which video game it is. This is not important. What is important is that they listen to the music and imagine what they think the game is about and write the sentences. If learners have numbered their sentences in order then they can compare their sentences and decide which are the best for each piece of music. Play the music again if necessary to help learners decide. If learners have written their sentences out of sequence on a piece of paper you can collect them in and hand them out randomly. Learners then read them, listen to the music again and match each three sentences to each piece of music. Dictate the names of the games and ask learners to find out online about the game. They can then rewrite their sentences to compare the following class. Learners go home and choose three games (one’s they’ve got if possible) and write three sentences about them. They then read the sentences out next class to see if their classmates can guess the name of the game. As the movie franchise is on its 4th release we’ve decided to give you some ideas on how to use the game with the 4 skills of writing, reading, listening and speaking. Encourage learners to use the list regularly tin their writing. Learners open three internet explorer windows. They use an online dictionary. Of course, if you have copies of learner produced stories from the game from say a different class then there is no reason why you can’t use these with another class playing the game. If they are reading the story they can get a good idea of how to play the game. This in fact generates a lot of discussion as they translate the story into actions within the game so encourage speaking in English as much as possible. Pairs or group dictation – Print off a copy of a walkthrough for each computer in the computer room. In the computer room put learners in pairs. One sits at the computer and plays the game while the other sits behind them with the walkthrough. The learner with the walkthrough dictates to the gamer (in their own words if possible) how to progress in the game. The gamer listens and plays the game. If computer room dynamics means that there are more than two to a computer set up a ‘chinese whisper’ activity with one learner at the computer and learners sitting directly behind in a line. The last learner in the line has the walkthrough and whispers it to the learner in front. The instructions then get relayed down the line to the gamer. Whichever one you choose to do make sure to get learners to change positions regularly so they all have a chance to play the game. Relay dictation – Place a copy of the walkthrough on thw wall and get learners to take it in turns to read the walkthrough and then return to their partner/ group and dictate how to play the game. Get learners to swap roles (gamer and dictator) every 5 minutes or so). Teacher dictation – With a walkthrough in your hand dictate to your learners how to progress in the game. Encourage them to describe what they can see on their screens as you monitor to encourage peer help. Also some of the language may be new to your learners so encourage them to ask you for definitions. Play the game in a connected classroom using a walkthrough. Learners work in groups to discuss what happens next in the game and a spokesperson reports their conclusions to the class. The class then votes on the best idea and you tell them how close their ideas are to the game storyline. Give clues so they can guess what happens next if they are off the mark by referring to the walkthrough and then move the game on further and repeat. For lower levels they can direct you to vocabulary items on the screen to click on. Higher levels can describe what to do on the screen while the highest levels can predict what events in the story happens next. Let us know how you get on by posting a comment. 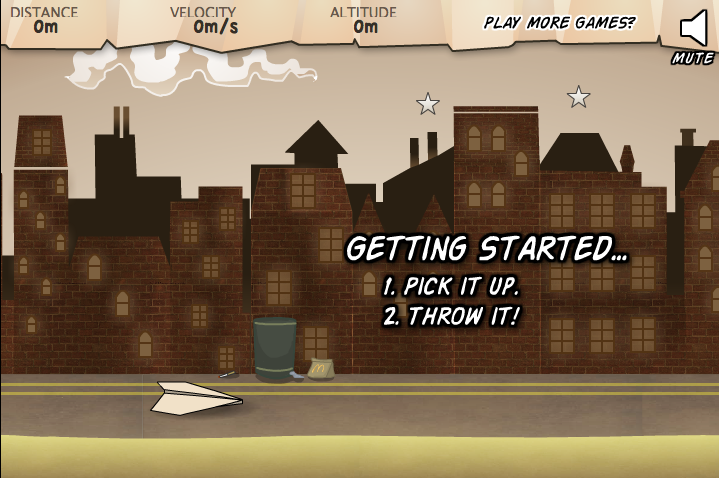 This free downloadable game creator let’s you make your very own flash games. If you’ve ever fancied turning your hand to making a simple flash game or perhaps you’re looking for a summer course project to run with learners then Stencyl could be just the program for you. 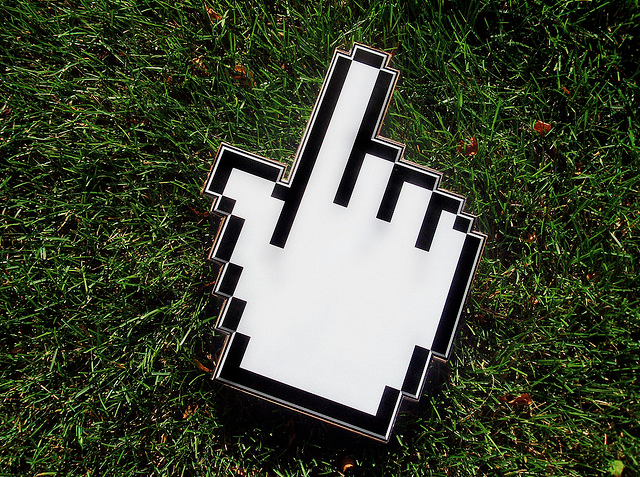 It’s free, online, simple to download and use and it’s available for either a PC or a Mac. The program comes with a few examples to try out and customize. They are pictured here on the left. After a quick look I settled on the RPG (role playing game) option. Why? Well . . .
the vocabulary looked a bit richer and there’s potential to exploit a narrative within the game. Learners could be away from computers and draw, design and discuss the game. 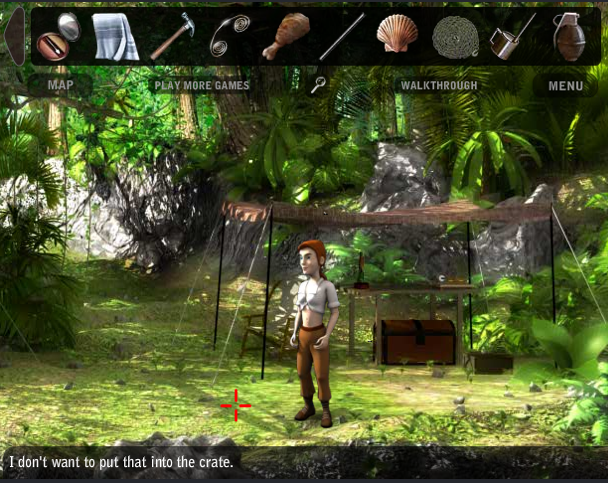 The game itself consists of a male or female game character (avatar) who can explore the game world (outdoors, which is pictured above, and indoors) collecting treasure, avoiding obstacles and fighting foes. Summer camp at Cal State Dominguez Hill sets out a three week programme and lists what you will learn and the topics covered. Emagination runs video game design workshops as well as others with a strong technology slant. A learner game design journal where they reflect on things they have learnt and directions they wish to move in. Discussing game maps and content with partner or team. Recording audio descriptions for their game. Producing a gaming dictionary for game content. Any story lines and narrative giving background to the story. 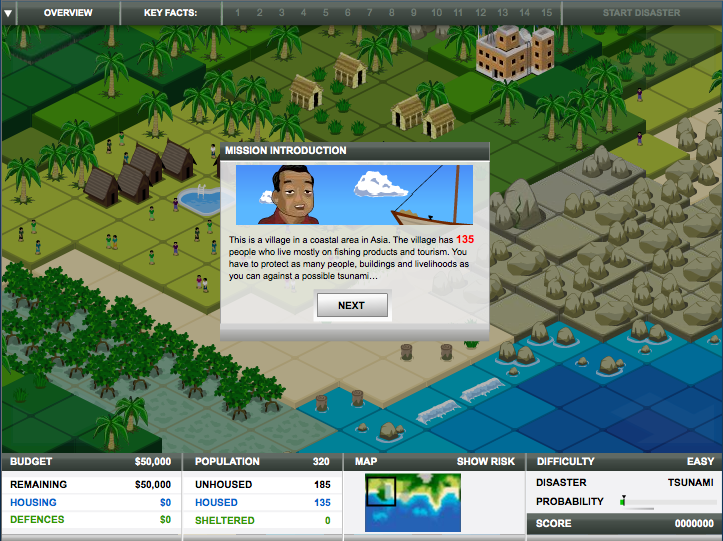 Giving a presentation of the game using a presentation tool. Writing a walkthrough for other learners to use. Writing a review of a learner created game or the creator platform itself. Opening a wiki on which to save game images. I’ve yet to try this as a syllabus elective course for language learners but I can see some great potential here. Any pioneers out there who can give it a go then get in touch with us because we’ll offer you a guest blog post here. It’s quite simple really. You pick up the plane using the mouse, drag it into the air and throw it (see above), releasing the mouse when you want to let go of the plane. You then get to see how many stars you collected on the way, how far you threw it, bonuses you accumulated and finally how much money this earnt you (see below right). As you progress in the game you earn more and more money which can buy you upgrades (see below left). There are levels in this game too. Each single level takes place in a different city in the world (see at the bottom of the post) and you have to throw the paper plane from one end to the other taking many goes to do so. I used the game as a reward for work done and good behaviour much in the same way as my now defunct star chart did (my learners voted for this to take its place). Having an IWB (interactive Whiteboard) helped as I could then present it in a mush bigger way and also have my learners use the pen instead of the mouse to play. They were also given a chart (Download it from the link at the bottom of this post) to record their scores. By recording their scores they could not only compete against each other in the short term but also themselves in the long term. Top scores were kept by only recording a personal score if it was higher than their last score. Of course, in any one throw they might score low on distance but high on stars so some time was needed after to scan the scores and make the necessary notes. Play the game and you’ll see what I mean. 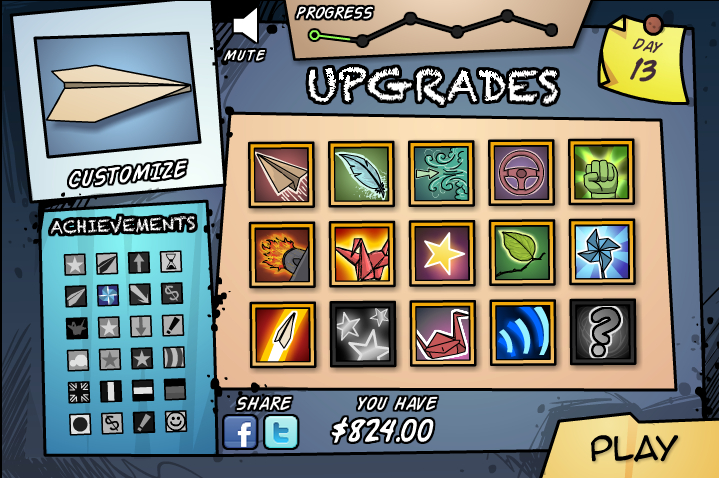 There is also the upgrade system (above left). You can either do this yourself as you see fit or engage your learners in negotiation over which upgrade you should spend money on. 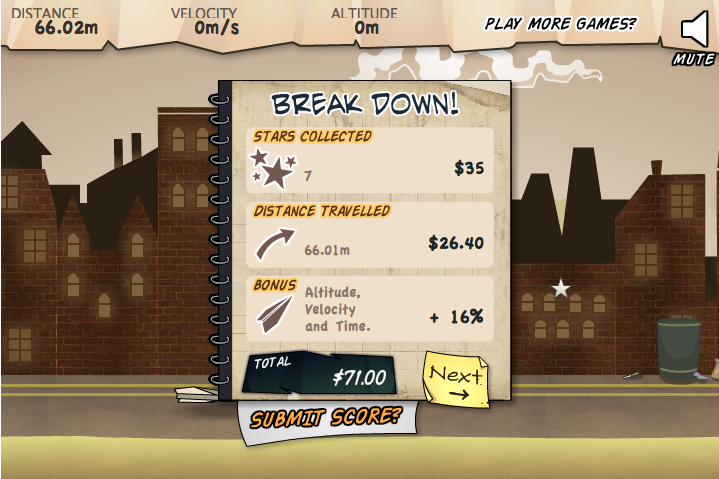 If you spend it on fuel then you can press travel further in flight by pressing the space bar. Generally I do this myself to avoid complications. Completed Homework – At the beginning of the class I ask learners to put their homework on the desk and form a line at the board. In this way everyone who did the homework gets rewarded immediately. While they take it in turns to play the game I mark the homework with the learner next to me. That way I can encourage them to self correct. Those that didn’t do the homework have to do it while the others are playing. They can’t copy and they see that by not doing the homework they lose out on the fun. Classwork completed – The first one to finish an exercise from the course book or work book gets to have one go. The learner who tries the hardest also gets to have a go when they’ve finished. This is my way of striking a balance between always rewarding the achievers (fast finishers) and those that may struggle and usually never finish first but should be rewarded for their effort. This kind of means the middle range kids may be receiving a little prejudice but if you can see a way around this then please say by posting a comment. Good behaviour – Although the star chart has been retired it’s still a good idea to keep a record of good behaviour. In my case it’s a happy and sad face on the board. Each time someone misbehaves they get a letter of their name spelt out and marks if they have misbehaved so much that their whole name is spelt out – Spanish names tend to be quite long though. If they are good they either get letters deleted from their name under the sad face or begin to get it spelt out under the happy face. I’m sure everyone has a different system. this can get a little confusing ( is ‘Mar’ spelt under the sad face Marta or Marc?) until you are used to it. There are of course lots of games like this that you could use in a similar way. Read about some of these and maybe play a few by reading our ‘incentive to work’ games post. Stage 07 is a fun and engaging adventure game where you play the part of young woman called Ms Webb who is on an assignment for her job. As you play the game you begin to understand that things are not as simple as they at first appear. At the heart of the game there is a mystery that unfolds as you journey to different locations and talk to different in-game characters. The main reason I like this game is that you can listen to the characters speak while reading what they say in the speech bubbles. This provides learners with some nice listening and reading practice. The dialogue is delivered a little slower than natural speech but this is probably a good thing when using it with English language learners. This game is also a favourite of mine because you have to engage with the language content. At times you will start a conversation with someone and you will then be given a choice of possible things you could say. Depending on what you decide to say affects how the story of the game unfolds. This provides some great opportunities to discuss in open class what you should say and why. Then, once the decisions have been made and the dialogue in the game has been completed, you can discuss how good or effective the choices were. I’ve used this game in both the classroom, presenting the game to the whole class on one computer, and a computer room, with learners playing the game in pairs. In the latter, I simply get learners to open 3 internet explorer windows for the game, the walkthrough and an online dictionary. Either way you use the game it definitely helps if you have a copy of the stage 07 walkthrough to hand. I also found it useful to play the game myself before using it with the class. There’s one point where the character is walking round the streets and has to talk a couple of times to a man on a bench. If I hadn’t played the game before nor had I had the walkthrough I think the game would have ground to a halt here. “Who is this person?” and “How do you think they can help us?” The singular use of ‘they’ proved of interest to some learners. Generally if I play the game using the walkthrough I don’t have to think about much other than language issues. This can be as simple as just helping learners to reach a greater understanding of the game or/and, as opportunities arise, to recycle grammar and vocabulary we’ve covered in the term. Download and print a copy of the Abuba the alien worksheet for each learner. Hand out dictionaries and the worksheet for learners to work through. Learners complete page 1 of the Abuba the alien worksheet (exercise 1 – 3). As you monitor help with some of the dictionary work by having your own copy and working backwards on the pictures. As feed back describe one of the objects for learners to guess. Learners play the game in pairs. They may use an online dictionary. One learner plays the other completes the work sheet (change roles every 5 minutes or so). Learners use the answers from exercise 4 to complete the first part of the game (screenshot above). Then encourage learners to continue playing but to write the game instructions for the next two screens. For fast finishers they may play an extra screen as long as they continue to write the instructions/ walkthrough. Stop the activity when all learners have completed the next two screens. Learners make their own vocabulary / picture activity for ‘The dog’ and ‘The manhole’ stages of the game (see Abuba the alien worksheet page 1 as an example). 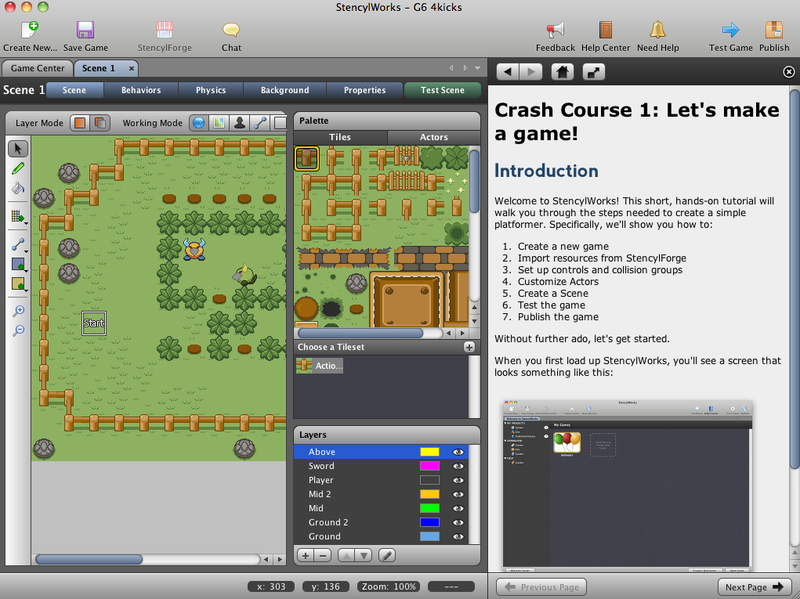 For homework learners play some more of the game and write the instructions / walkthrough. Here’s a brief description of ten gaming genres and some tips on how they can be used in the classroom. All these games were chosen because they are popular with young language learners, engaging and fun. You can read lesson ideas and plans on this blog by following the links. 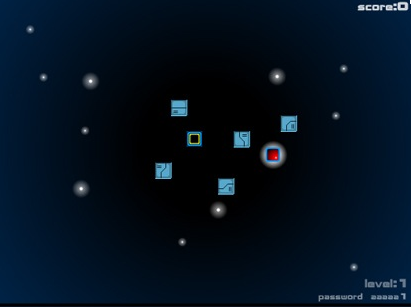 These games rely on you moving the cursor around the screen and clicking the mouse. By printing off a written walkthrough or by using a video walkthrough, a large variety of language activities can be generated. Try a relay dictation using either a written or video walkthrough or simply use either of them yourself to dictate game play. Alternatively check out these games – the anti-bullying Dixie the Nerd, a selection of ten point-and-click games and their walkthroughs or Windosill. A sub genre of point and click games where typically you have to find and possibly combine objects in a room or house to get out through a locked door. As previously mentioned above, with a written walkthrough or a video walkthrough a large variety of language activities can be generated. You could also get learners to write out their own walkthroughs as they play. 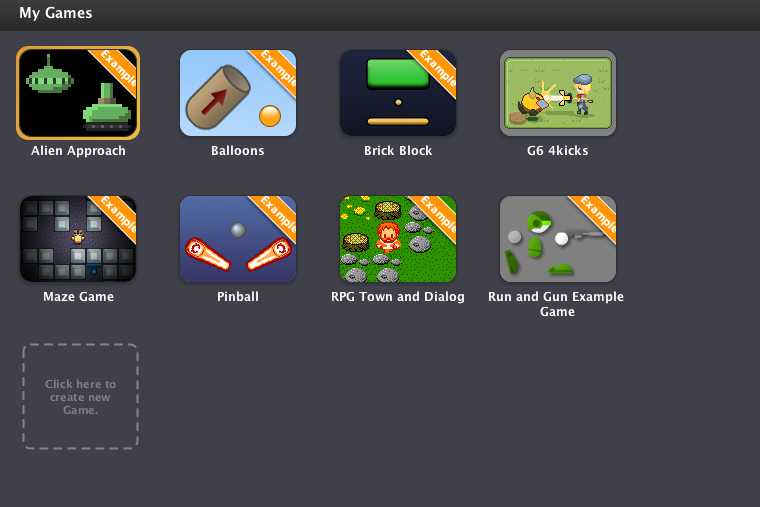 Alternatively check out these games – MOTAS, Kitchen Escape or the scary reader for the the zombie game I Remain. Arcade games generally rely on reaction speeds rather than logic or puzzle solving skills. Passing to the next stage usually means completing a simple task within a specific time limit. 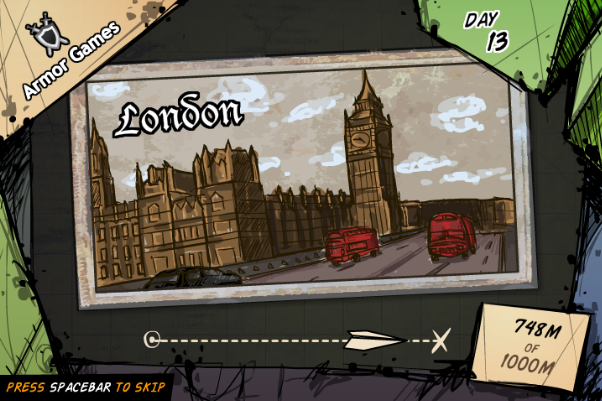 The next stage and subsequent stages usually require the player to complete the same task but with an increasing complexity or in a faster time. Language generated tends to be quite simple and repetitive. Some of these games are great for drilling the language of directions (pacman), colours (sveerz) and spelling (Alphaattack and Type ’em up). These games tend to be quite abstract and typically involve arranging geometric forms to achieve a goal (e.g. Tetris). Puzzles usually involve solving rather simple problems. Problem solving games generally test a players awareness of patterns and/ or short term memory. Language generated tends to be isolated to individual language items such as object vocabulary, instructions and prepositions. 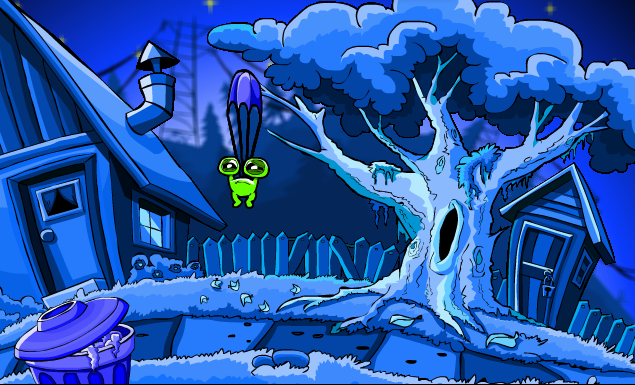 Puzzle games include spookymatch or Orbox. They are great games to play as a reward for good work or behaviour as they are generally over very quickly or can be paused and returned to later. This is a game in which the gamer is presented with a number of possible choices in game play which will effect how they progress in the game. Try the games stop disasters, 3rd world farmer or Age of Empires. The first two provide a context for some interesting discussions when used in a classroom while the last one takes place over a longer time frame and provides writing practice and an opportunity for learners to report on the game and progress in class time. Adventure games are a sub genre of point and click games but usually differ in that the game has got strong narrative elements. There is usually a central character, a storyline, objectives to be achieved, an enemy and an outcome at the end. Games covered in this genre on this blog include Morningstar (a sci-fi story), The Miller Estate (a spooky mystery), Hetherdale ( a jungle adventure) and Avalon (a fantasy text based adventure game) to name just four. These games are aimed at a mass audience of people who tend to play games on a casual basis. These games have been brought into the news recently with their rise in popularity on social network sites such as facebook. 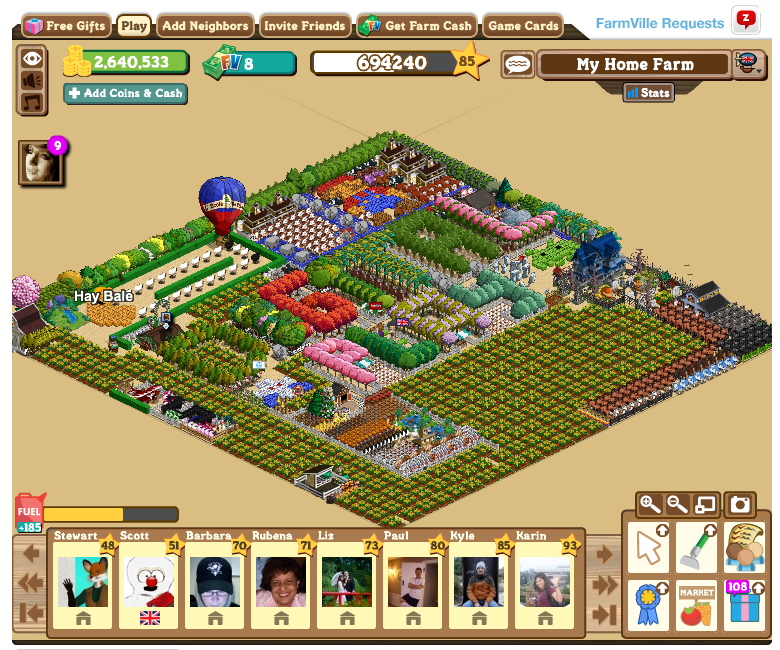 Games such as farmville, mafia wars, scrabble like game, word games and puzzles can all be included in this genre. Why not ask your learners if they play any and if they play any in common then get them to describe and compare their game playing. Here’s a list of 10 casual games on facebook. Is a computer role playing genre in which a massive number of players interact with one another within a fictional virtual world. 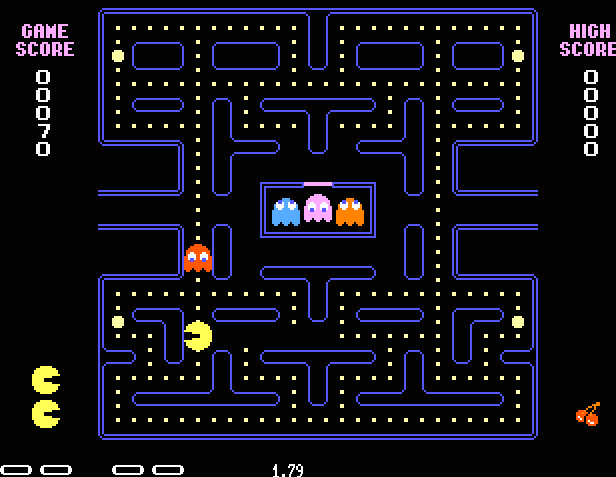 The player assumes the role and takes control of the actions of a fictional character. 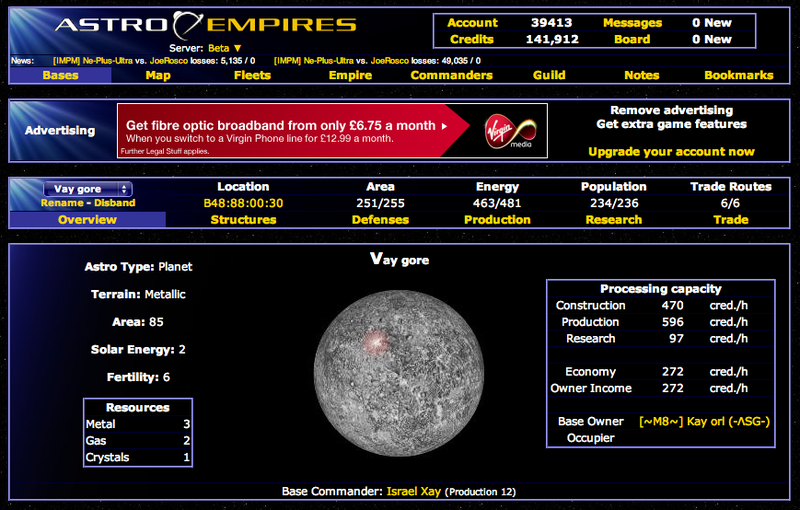 There are a lot of MMORPGs out there but one we have looked at already on this blog is Astro Empires. The most famous MMORPG is probably World of Warcraft. Sometimes abbreviated to an ARG. These games consist of an interactive narrative that is based in the real world. Typically they often use multiple media and game elements, to establish a narrative that the gamer can affect by either contributing ideas or taking actions. 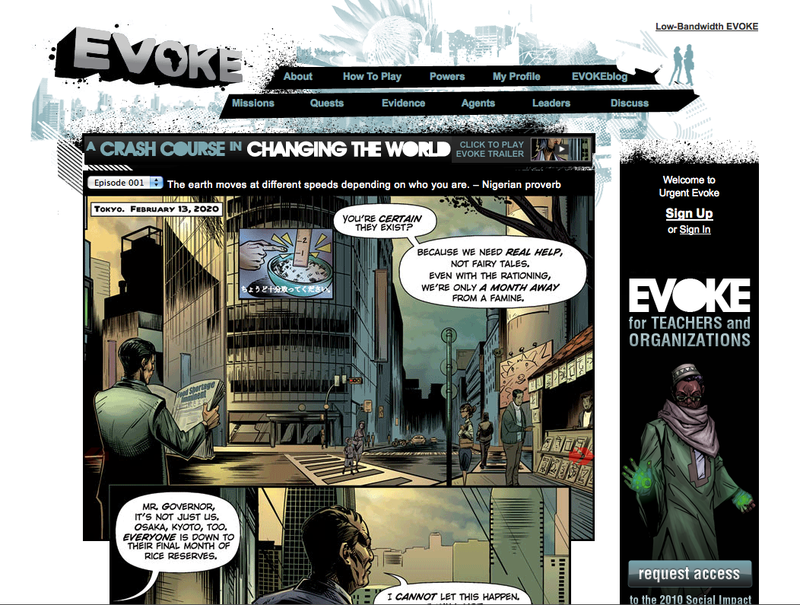 Two ARGs we’ve already looked at on this blog were Smokescreen and Urgent Evoke. We have also done a spotlight on ARG developer Jane McGonigal. This is a computer based simulated environment which has a strong online community element. A virtual world such as second life has generated a lot of interest in education. Here is a post we did on a Robin Hood learning Quest in Second Life. It's not a walkthrough – it's a marathon! I like this game because well, it’s fun first and foremost. It’s also very easy to keep an eye on learner’s progress in the game as 90% of the game takes place in the screenshot you can see below. It’s one of the longest walkthroughs you’ll have seen to date on the Digital Play Blog with a word count just shy of 300, so lots of language to process.. You may have to show learners how to fight in the game – place the cursor over the Bear in the Bandana on the roof and then click on one of the fight options that appear in the mini drop down window. You also have to stress that they have to restart the mission (by pressing the button in the top right hand corner) if any of the War Bears or hostages get killed. Have fun! Print out a copy of the cut up War Bears Walkthrough one copy for each group of 3 or 4 learners. Cut the sections up and shuffle them. Write ‘game walkthrough‘ on the board and ask learners what they think it means. Tell learners they are going to play a game but first they have to order the game walkthrough in the correct order. Hand out a copy of the War Bears Walkthrough to each group of leaners and set a time limit of 5 minutes. Learners should be encouraged to use the target language (language focus above). Feedback and ask learners to compare and justify their order. Learners should again be encouraged to use the target language (language focus above). Read out the headings in the correct order to give the answer. In the computer room tell learners they are going to play the game competitively. They should use the game walkthrough and the pair who has got the furthest through the game at the end of the computer room session is the winner. For help with language they may ask you or use an online dictionary. Monitor to make sure the walkthrough is being used. Stop the activity and declare a winner. Set the remainder of the walkthrough as a reading activity for homework. Learners extract the nouns and organise them in a ‘gamers dictionary’ and write a definition/ translation. Write a newsflash news report that covers the events in the game.